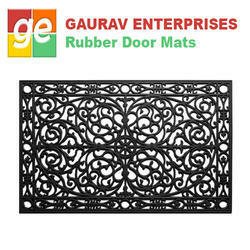 We are a key supplier of Rubber hollow mats for many factories in Pune and Mumbai. We also provide Rubber hollow mats for homes or small businesses. 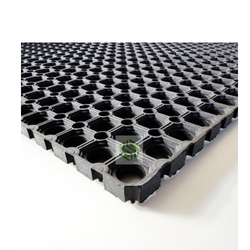 Our Rubber hollow mats are of high quality standard, that are durable and easy to maintain. It has a fine design and adheres to international quality norms and standards. We offer a wide range of optimum quality Designer Duro Turf Mats that have gained huge appreciation in the market for their smooth texture and design. Fabricated from quality cotton yarns, blended cotton yarns, our range is in high demand across the globe and can be availed at industry leading prices. 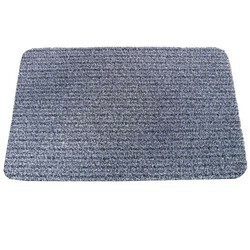 We are offering Scraper Mat to our client and our product is made of good quality. In order to meet the individual requirements of the clients, we offer world-class array of Indoor Mat that are acclaimed among the clients for excellent quality and highs strength. Our entire product range is valued for attractive patterns and exceptional finishing. Our entire product range is offered with varied innovative looks and is offered with customized solutions. 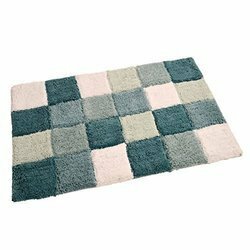 Banking on the individual requirements of the clients, we offer astonishing array of Carpet Door Mats that are valued among the clients for its exceptional attributes. They add special look to the interiors and are delivered in standard sizes. Our entire product range is easy to maintain and are delivered in varied patterns. Moreover, we offer them in well defined time. 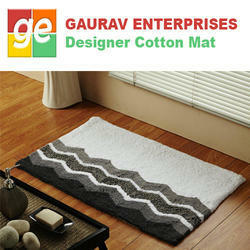 We are offering Designer Bath Mat to our client and our product is made of good quality. 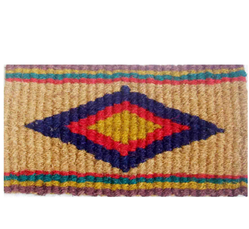 We are a trusted name in offering qualitative range of Designing Door Mat that are extensively used in coir mat industries. These coir mat tapes are available in cotton, plain as well as dyed webbings and bear width up to 100mm. 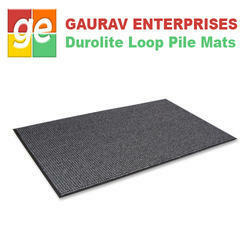 We are offering Durolite Loop Pile Door Mats which is ideal to be used on the main entrance owing to their high capacity to absorb moisture from the footwear. It is efficiently removes the dirt and dust because of its good wicking property and elegant colors to enhance the beauty of the interior decors. To better match the varying needs of our clients, we are availing it within carrying colors, sizes and designs so that it can efficiently fit in spaces. 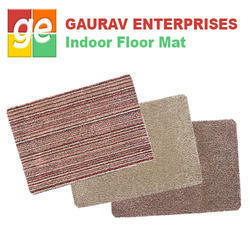 We are offering Entry Mats to our client and our product is made of good quality. Hollander Mats First made in Holland these mats are also called Hollander mats. 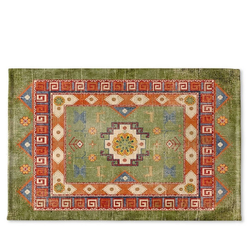 These mats are made on special frames and the patterns are produced by the weft yarn. Coco ropes are used as the warp and this produces the ribbed effect. 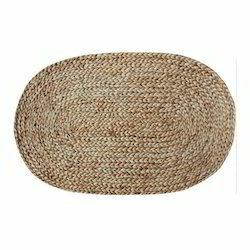 We are amongst the reckoned names in the industry, offering attractively designed array of Jute Mats that are not only environment friendly in nature but also add attractive look to the interiors. Our entire product range is delivered in dark shades. Offered product range ensures designer look and are easy to maintain. Moreover, we offer them in stipulated time frame. Rubber Door Mats offeredcan be made available by us in standard as well as custom finish options including support for custom logo as per the specific demands of the customers. Further, these door mats also come with eye-catching designs as well as have good water absorption capacity. 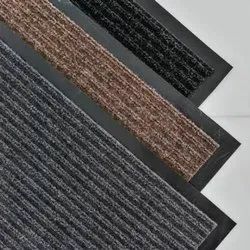 Some of its features include anti-slip rubber backing; easy to clean; polyester fiber surface; suitable for use in area like homes, offices, shops and other areas; choice of different colors like blue, coffee, brown, grey and others.